Crime is a reality that all homeowners need to be aware of and prepared for. In fact, burglaries are at an all-time high despite advances in modern technology and security systems. While you can’t keep break-ins from happening to every home, you can prevent them from happening to yours. A professionally installed home security system is necessary for keeping both your loved ones and valuable possessions safe at all times. According to statistics, a home burglary occurs every 3 minutes in Australia. And homes without security systems are 300% more likely to be victims of break-ins. Attempted break-ins can happen late in the night or in the middle of the day. 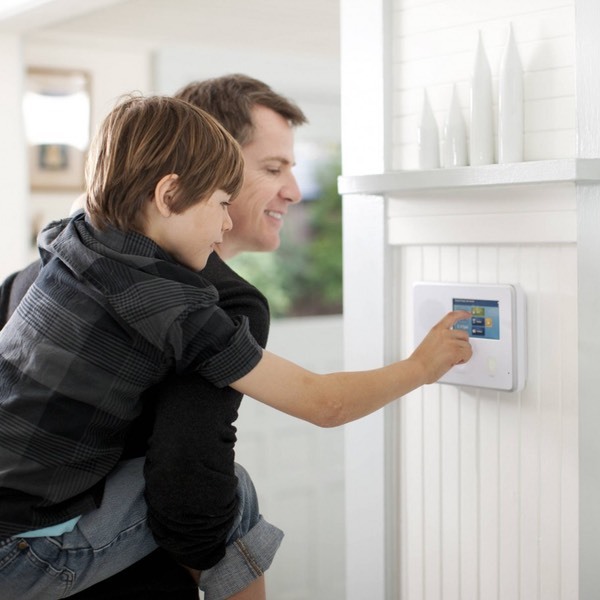 Regardless of when theft might occur at your home, 24/7 monitoring is the best solution for ensuring safety. At Hey Security, our ongoing monitoring service provides homeowners with the ultimate level of security – knowing their home is protected even when they aren’t there. Ultimate peace of mind knowing we’ve got your back. Interested in installing a security camera system into your home? 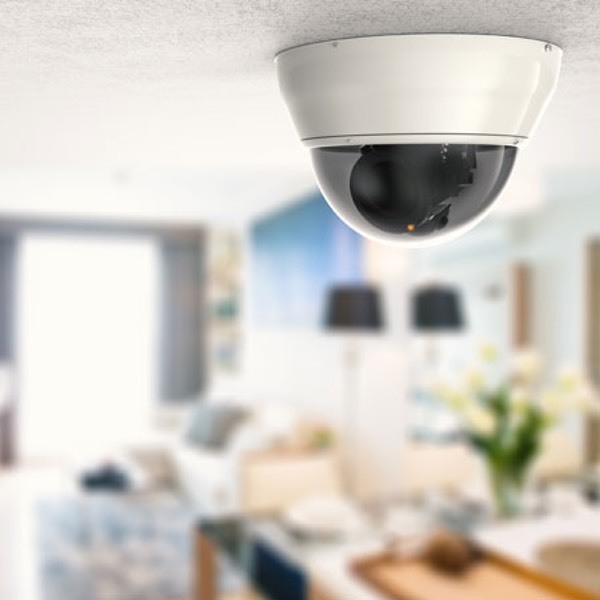 More homeowners are choosing to up their security systems with cameras. Not only does this give their home eyes and ears at all times, but it also scares away criminals. When somebody sees your camera, they know your home isn’t one to mess with. But if they do, your security camera system will see everything.